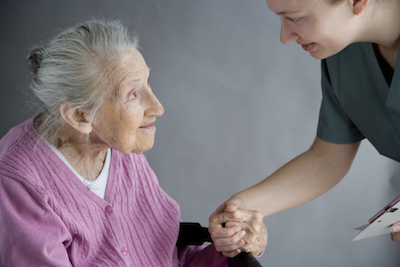 Behr’s Homecare offers personal care and companionship for seniors, adults recovering from injury, and new mothers. Get the professional home care services you’ve been looking for in the Utica, NY area with Behr’s 24-hour professional care for seniors, adults recovering from injury, and new mothers. Behr’s Homecare is based in New Hartford, NY and conveniently located near medical centers. We are located in New Hartford, NY with local hospitals conveniently nearby. 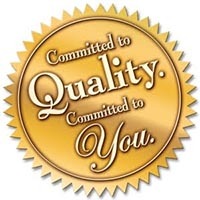 Call Behr’s Homecare today at 315-877-2610 if you would like to have someone from the company contact you. We will provide exceptional care for your loved one.